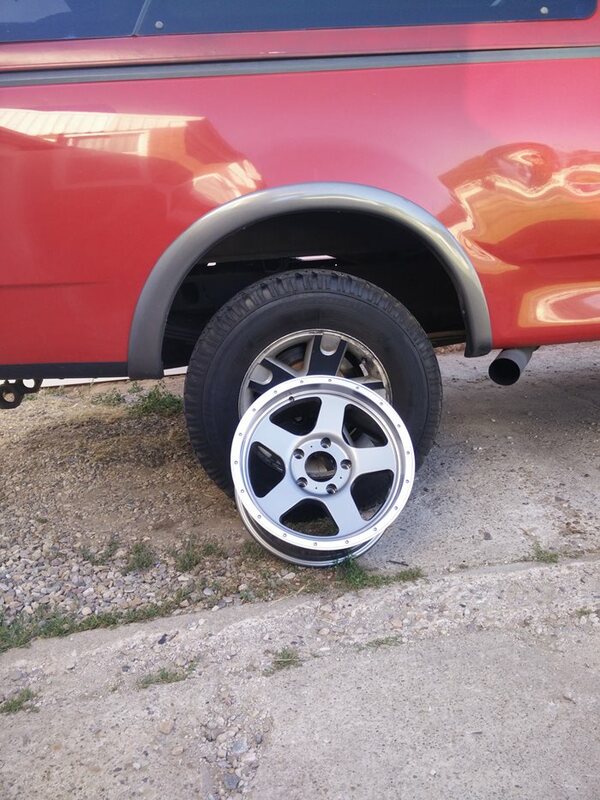 Ebay rims? I say do it!!! Well, ebay special I couldn't say no to. I'm going to swap out the factory rims for these. So got my car bk from the interior shop!!. . . let me know your thoughts on this look. . ? I love the stock wheels on the C5, but if i want to autocross i need a little more grip for the tight turns.